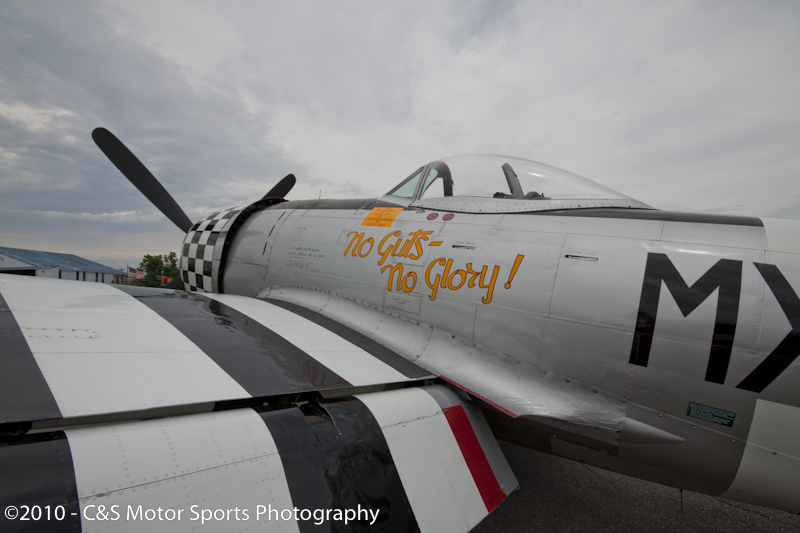 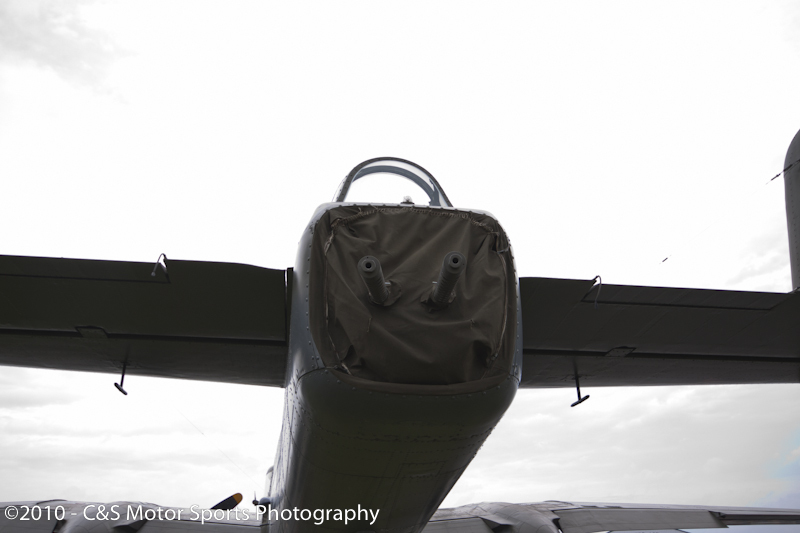 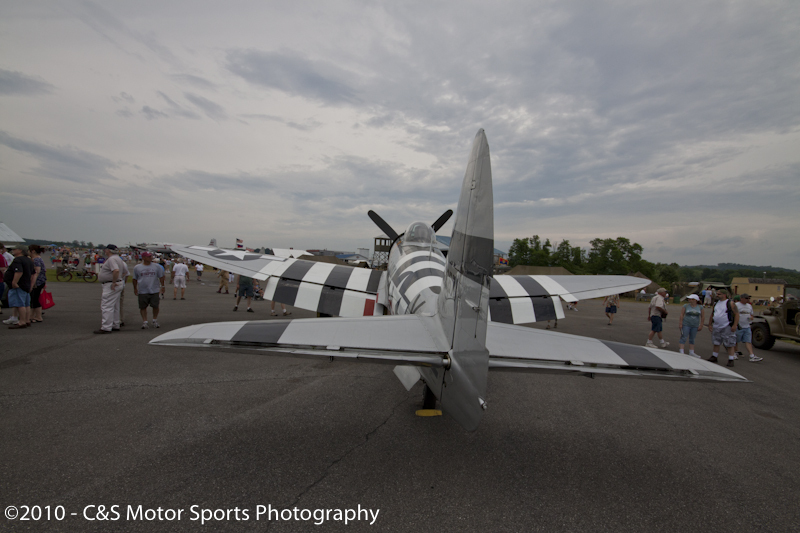 20th Annual MAAM WWII Weekend returns to the Reading Airport. 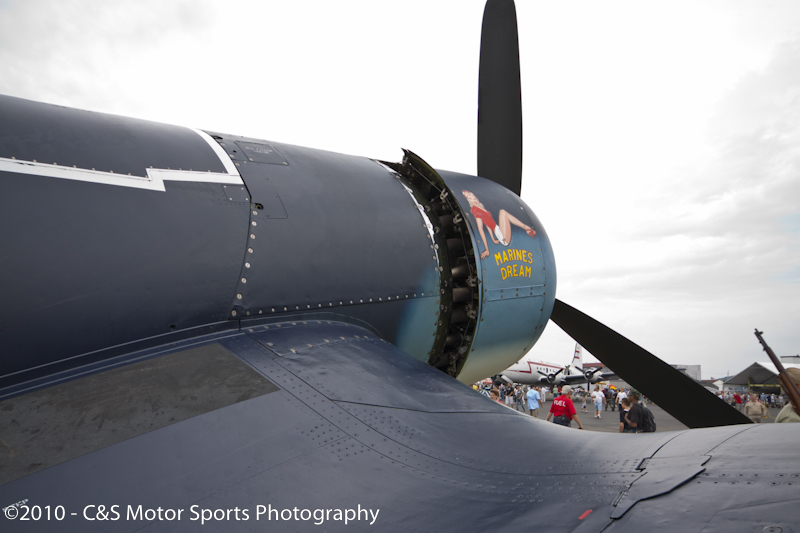 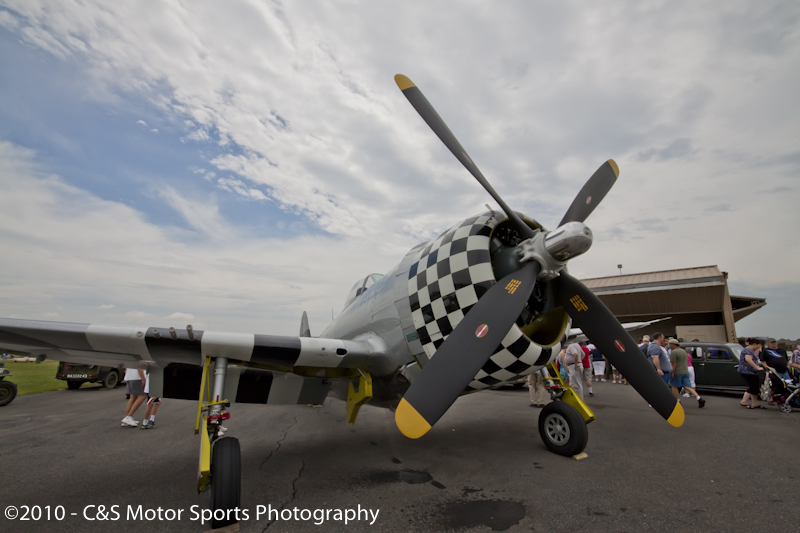 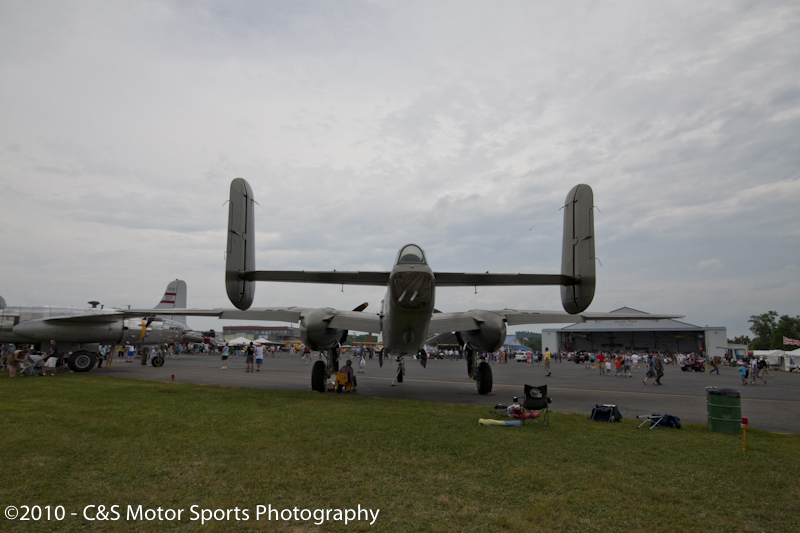 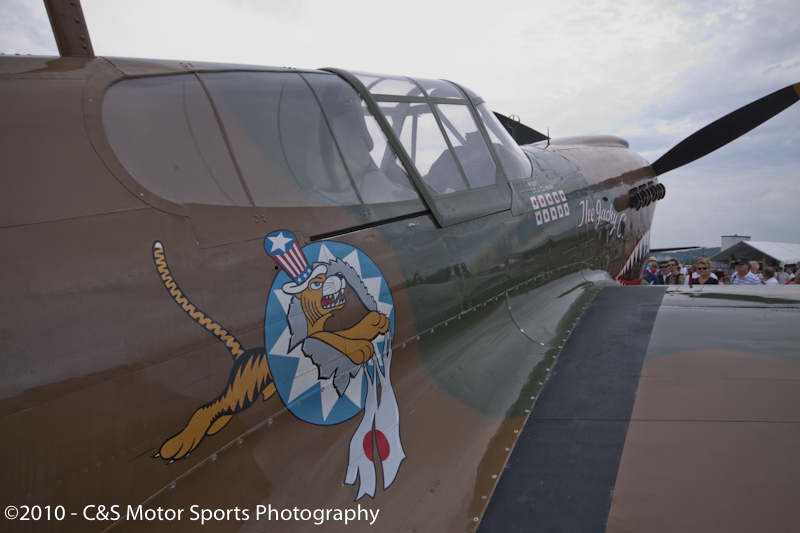 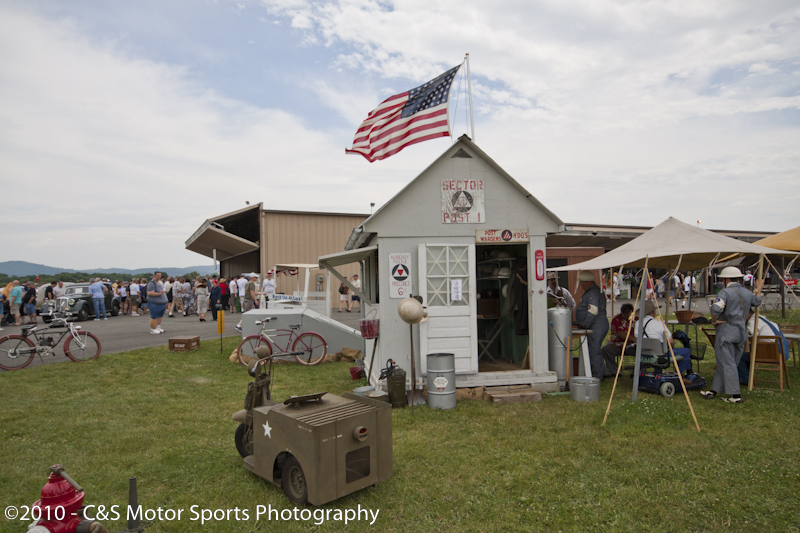 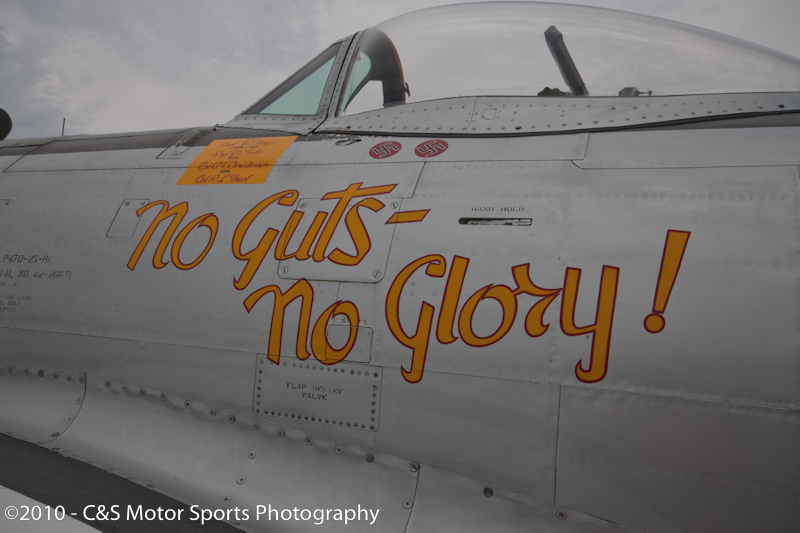 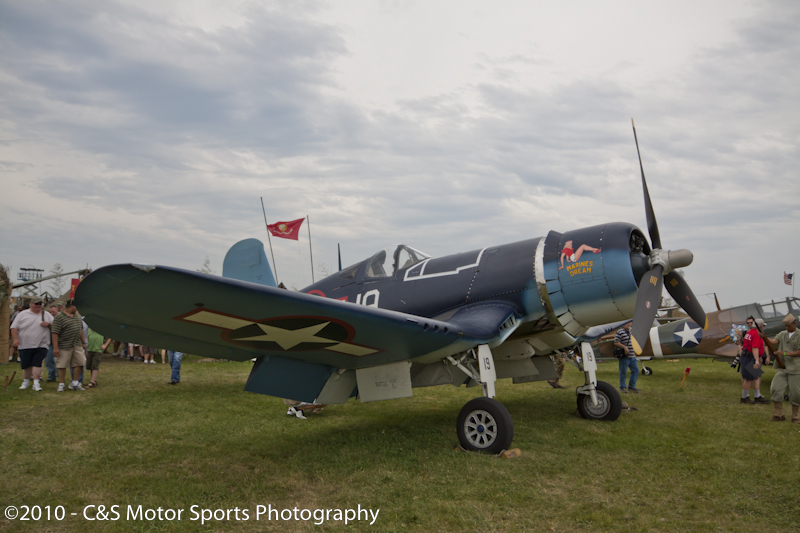 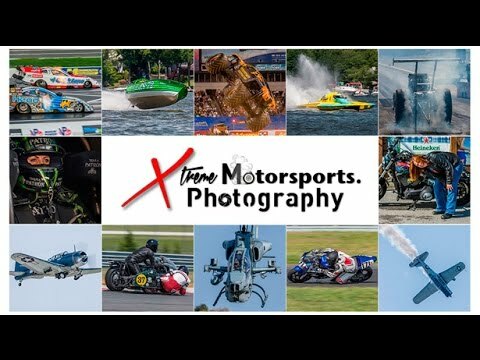 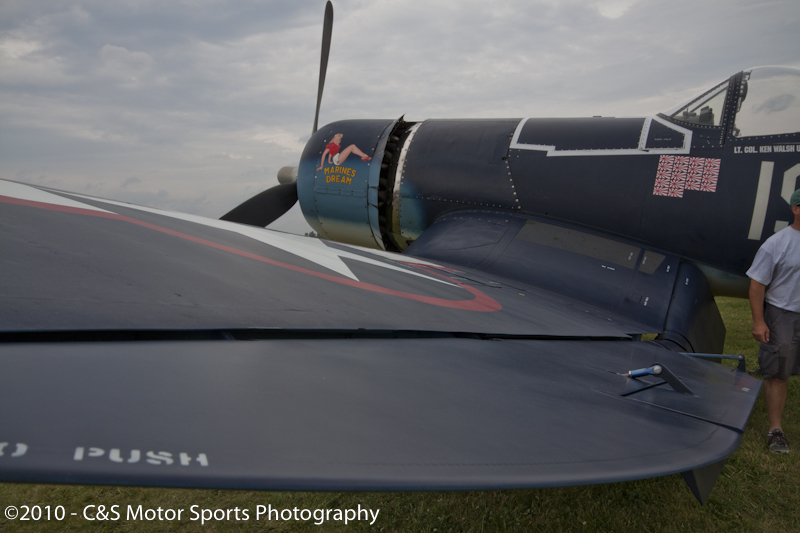 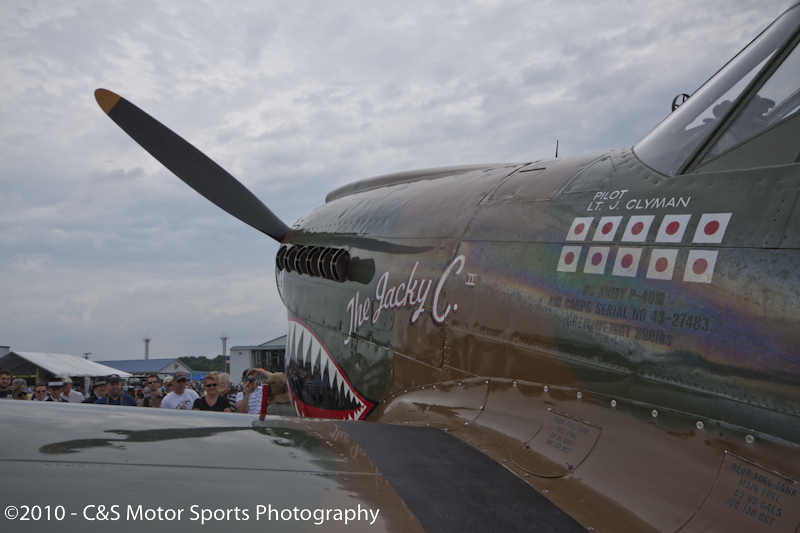 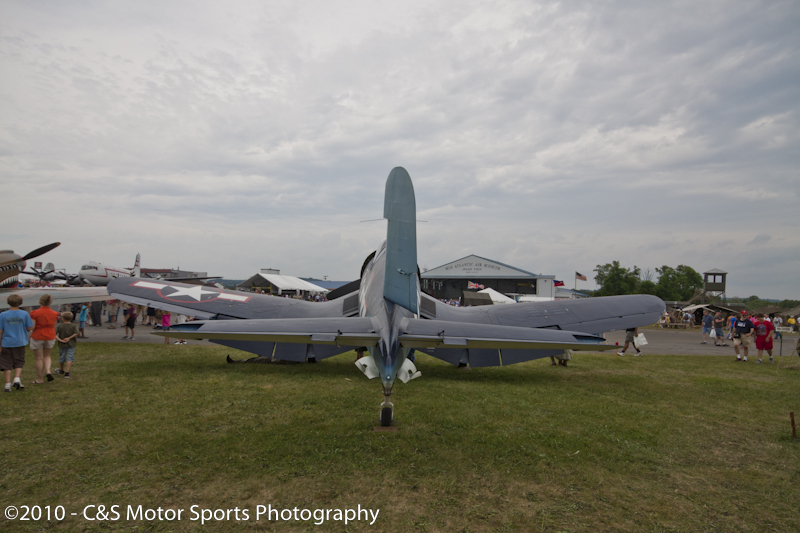 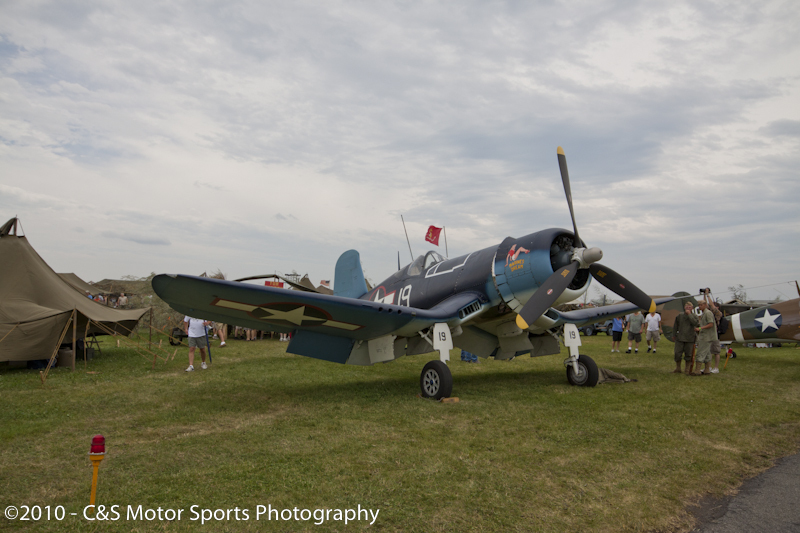 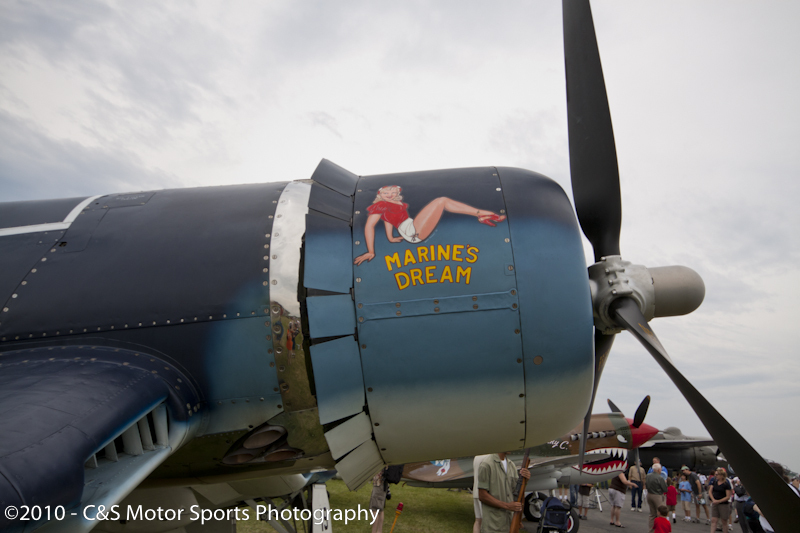 Located at Reading Regional Airport in Reading, PA, Mid Atlantic Air Museum’s WWII WEEKEND is the largest, best-attended and most unique show of its kind in the nation. 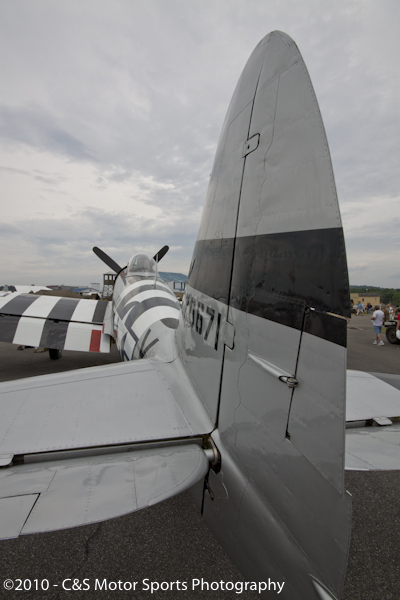 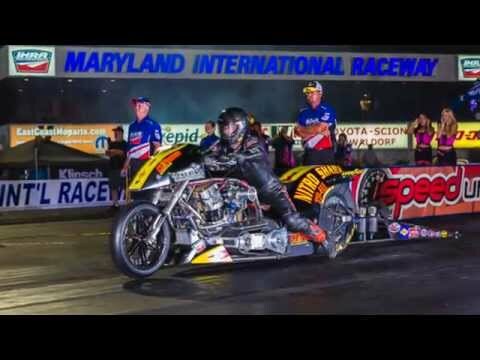 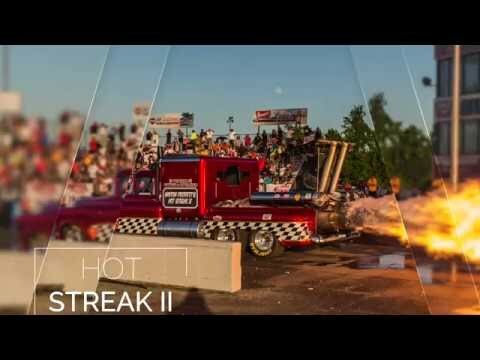 It has been listed as one of the top 10 living history shows by several magazines. 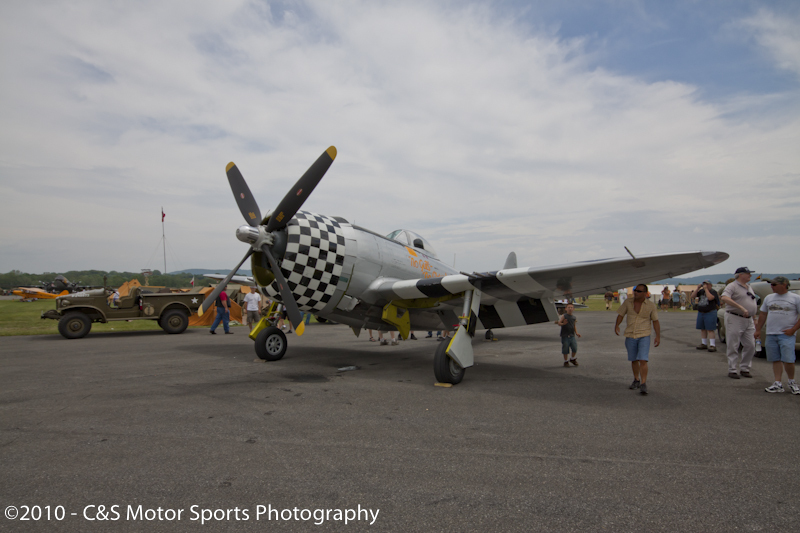 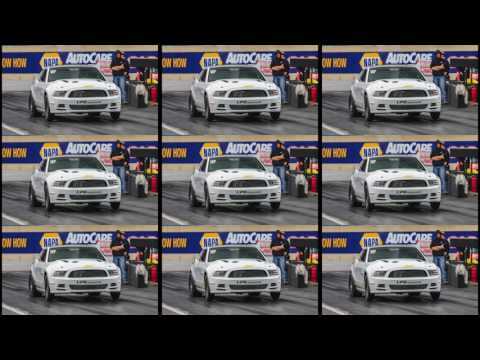 It has drawn upwards of 30,000 visitors, of which approximately 60% return each year. 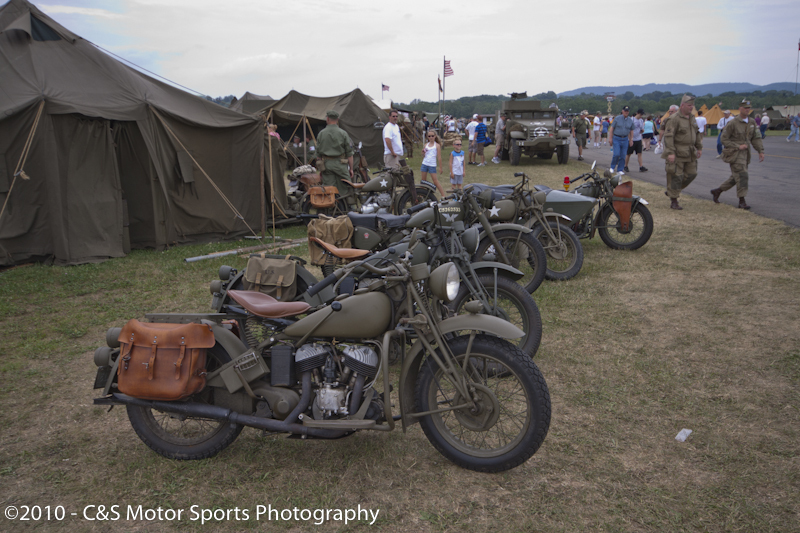 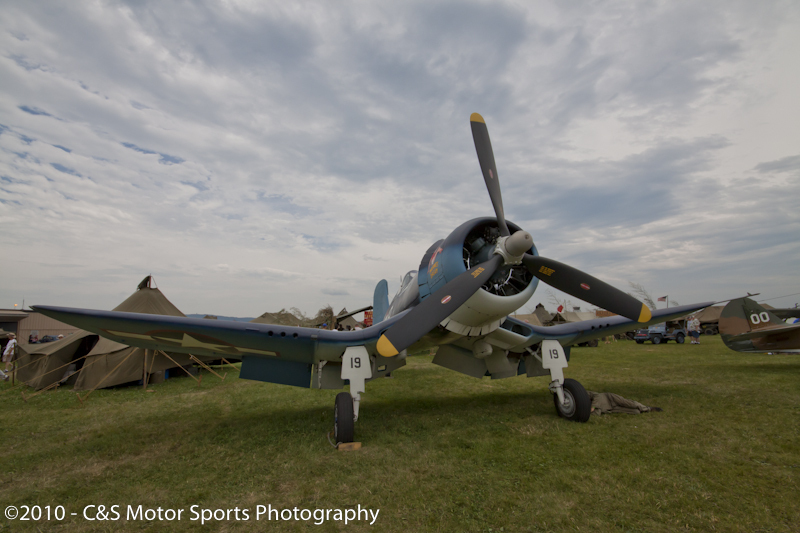 What began as the re-creation of a WWII airfield 18 years ago has grown to encampments representing the European and Pacific Theaters of the War, an extensive home front display, more than 60 period aircraft, 200 vehicles and over a thousand living history re-enactors and entertainers. 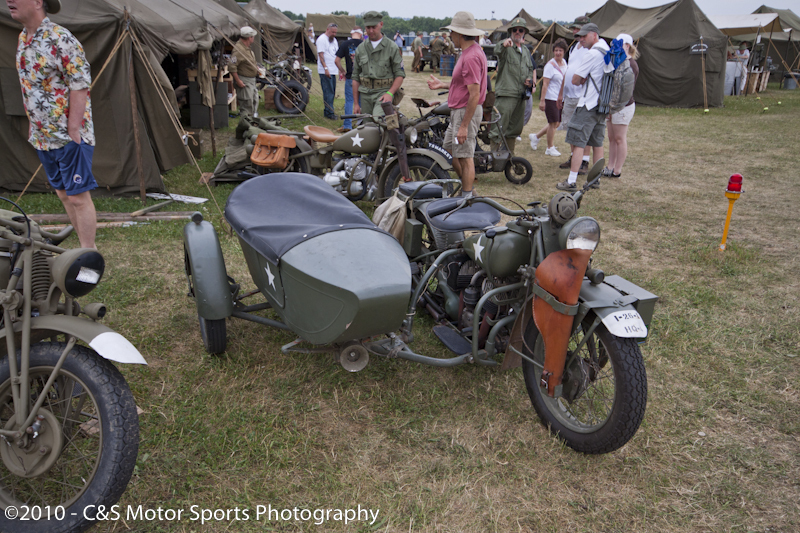 Rotorfest at the American helicopter Museum.